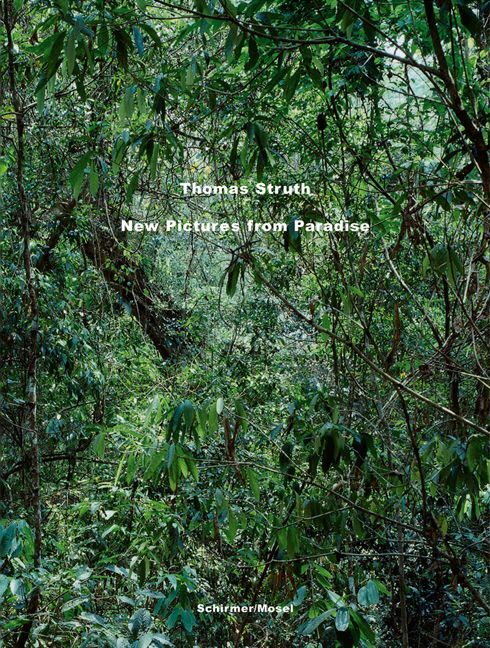 Thomas Struth draws the viewer into the semidarkness of forests and jungles, the impenetrable yet bright green of trees, bushes, and tropical plants. With 11 new pictures, the expanded new edition of his Paradise book contains the entire series taken in China, Japan, Australia, Brazil, Germany, Peru, Florida, and Hawaii. English/German text. Schirmer/Mosel. With texts by Nigel Pitman, Hans Rudolf Reust and Jana-Maria Hartmann. 96 pages, 36 colour plates. Size: 24 x 32 cm, hardcover. English/German edition.